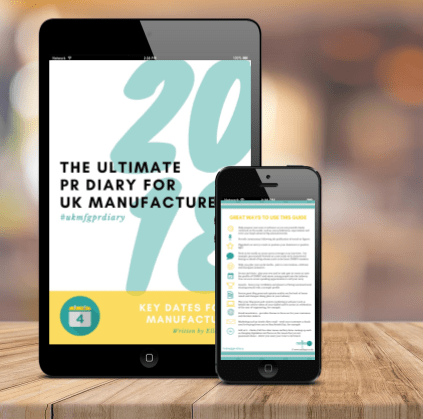 2018 is the Year of Engineering, this week is National Apprenticeship Week and today… today is the day I’ve published my Ultimate PR Diary for UK Manufacturers full of all the dates you need to know to raise your profile. But why? Manufacturing is a passion of mine – it’s in my blood. After emigrating from Ireland, my dad worked at Stanton Iron Works and my mum worked at the local sock factory and was also a skilled seamstress. My sisters have all worked in manufacturing too – from a bra examiner at Charnos to a part-time pencil maker. Me? I blog about well-made womenswear over at Well Fashioned and as student I worked in a chocolate factory or two. 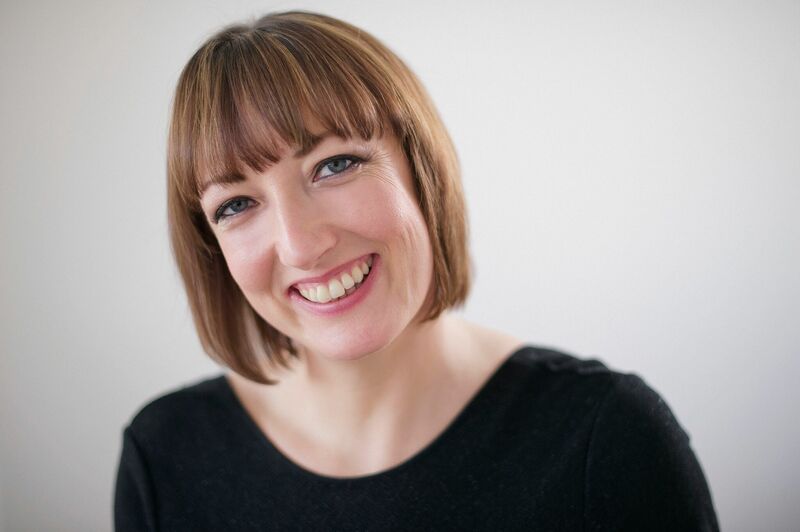 Today, I love working with UK makers and manufacturers – providing PR consultancy, PR training and advice. Very often the people that are great at making things aren’t that great at telling their story and often miss out on PR opportunities to help raise use their profile and build their reputation. I’m on a mission to change this. 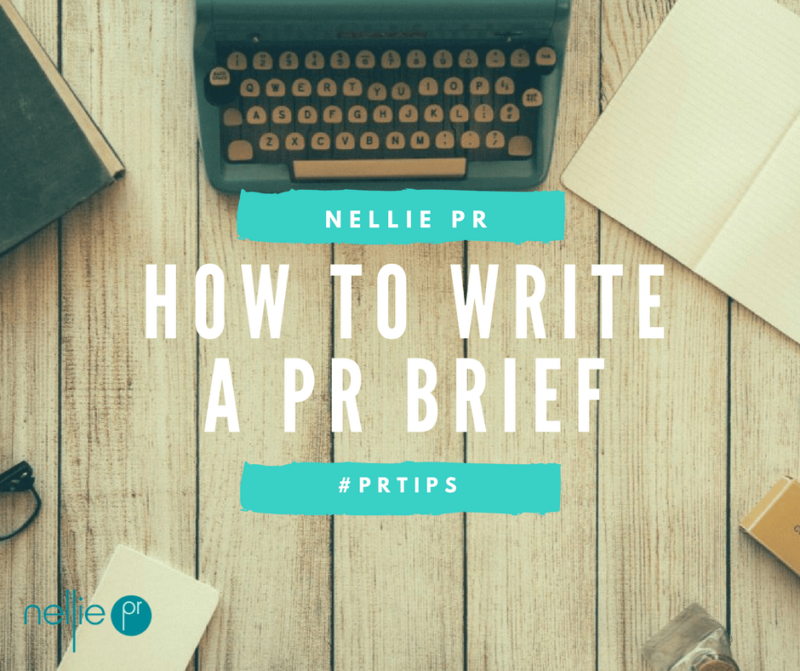 The PR Diary is focused on the key industry announcements, research and survey dates (with a few national events thrown in) that the media tend to use to help inform their editorial calendars, plan news and feature items. To bring these stories to life they need real-life businesses to talk to and are always looking to interview businesses as part of their coverage of issues such as the budget, election, Brexit, manufacturing output figures, labour market figures and trade statistics, GDP estimates, retail sales figures, government consultations – the list is endless. 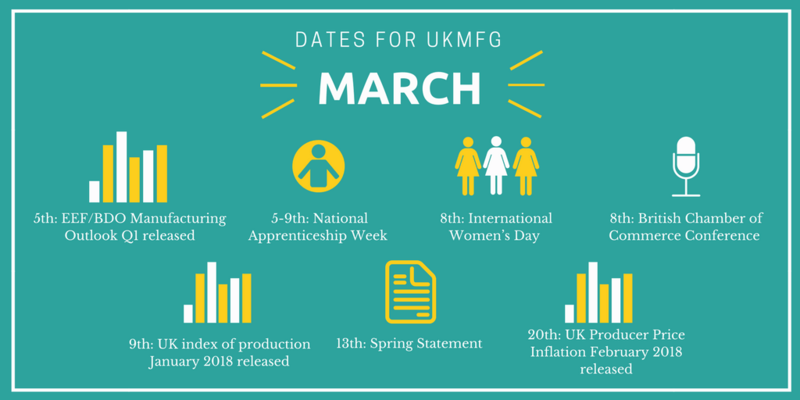 Add to it – think of all the other issues and key dates coming up such as changing legislation and focus on the issues that you are passionate about – where you want your voice to be heard. 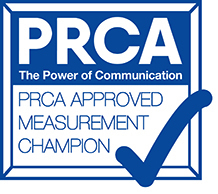 Want advice on how to pitch to the media, get your timings rights and become a great spokesperson – get in-touch and work with me. 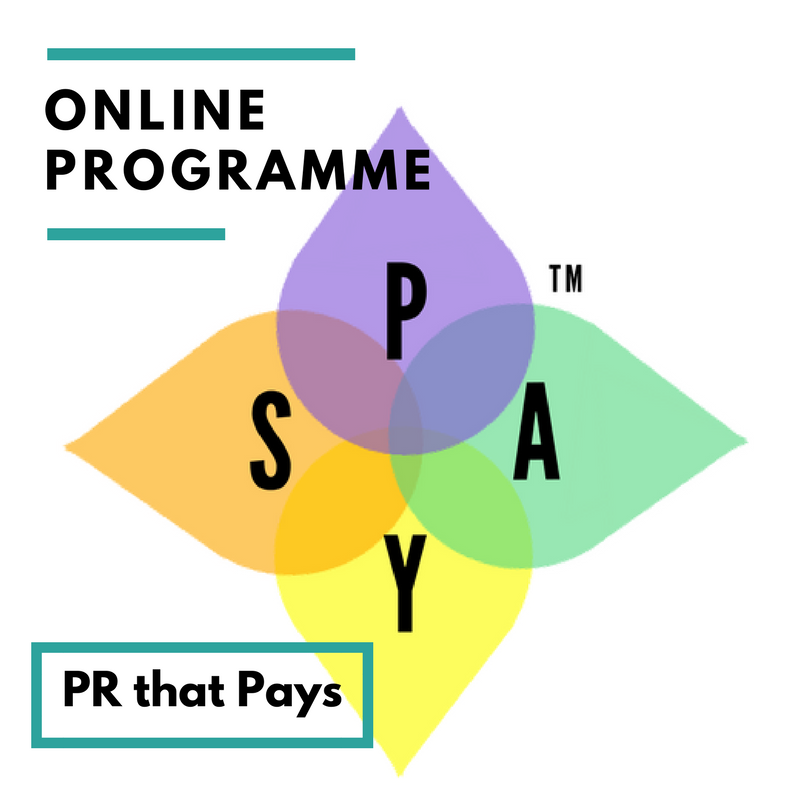 For more PR ideas and advice sign-up to my monthly PR that Pays newsletter, you won’t regret it. And, don’t forget to connect. Work with Ellen or book a call with me. 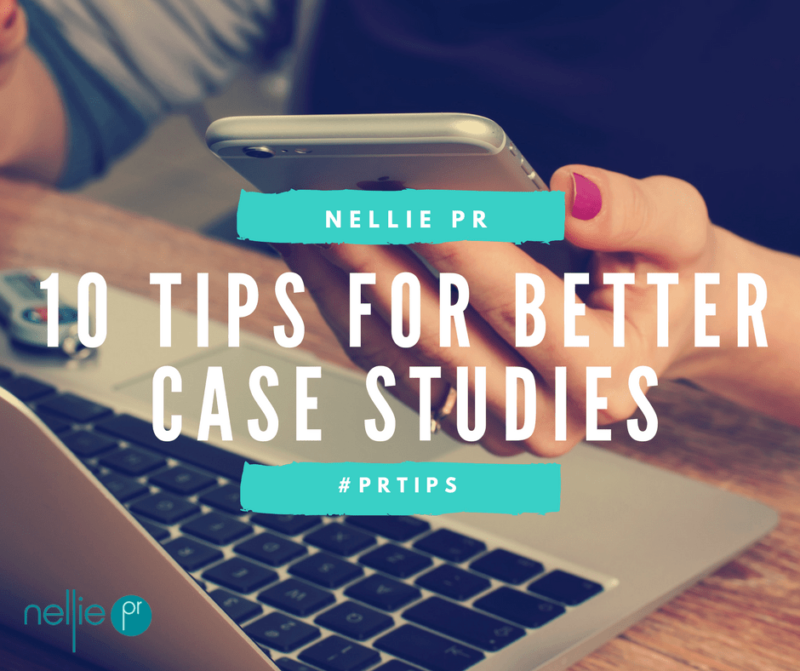 Visit Nellie PR and check out my blog and helpful PR advice and resources.